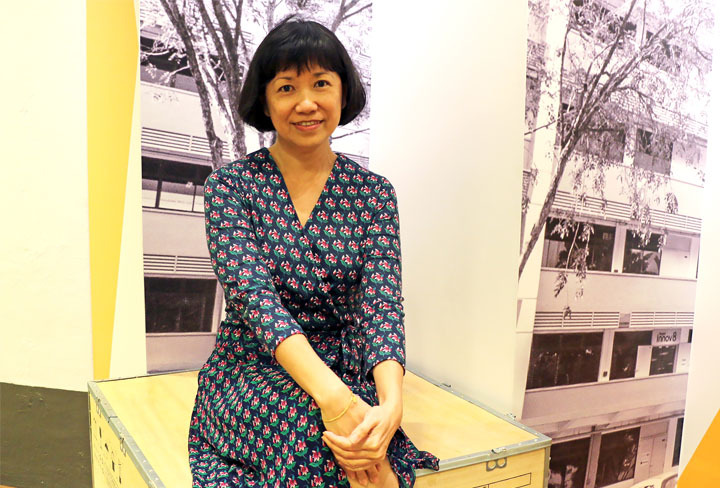 Bring your ideas to life with the Modern Aging Singapore business accelerator program! 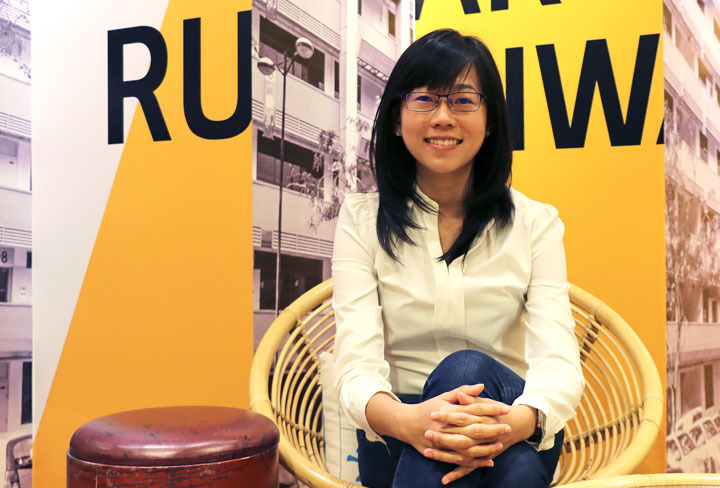 The first of its kind in Singapore, the program is designed to fuel the growth of new businesses catering to the specific challenges and opportunities in the elder market. The Modern Aging accelerator program identifies, develops and scales start-up companies that serve the needs of aging populations around the world. With the help of industry experts, we ensure that entrepreneurs create a tight fit between their business ideas and consumer demand. 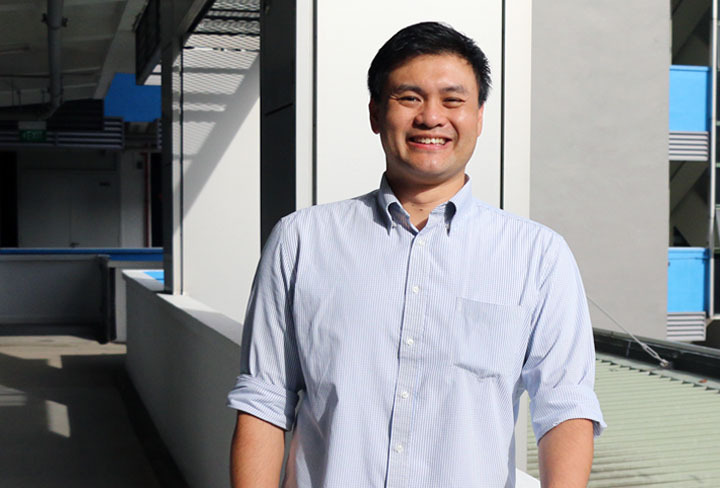 The combination of NUS Enterprise’s comprehensive programs and ACCESS Health International’s global network creates a strong platform to help startups scale quickly. support to develop your business plans and drive your innovations to the market, with seed funding, industry mentoring, and corporate tie-ups! Pillpresso’s mission is to improve medication adherence and ease the medication management process for patients, caregivers and clinicians. It is a personal, home-based medication device that will automatically remind the user to take his medicine and reduce the time needed for sorting by more than 85%. When adherence is poor, the patient’s caregiver and clinician will be notified in real-time, so as to enable early intervention before the patient’s condition worsens. By training patients to manage their medicines independently and improving their adherence, it eases the burden on nursing manpower and reduces re-hospitalisation rates. 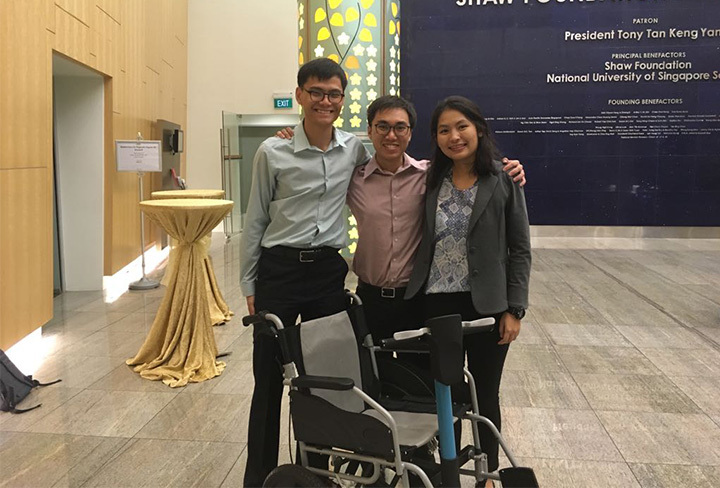 Movinc is creating a simple power add-on device for wheelchairs called EMMA. If you have a manual wheelchair, add EMMA to make it motorized. Key features include being easy to control and transport hence it is the ideal motorized solution for seniors and their caretakers. Current market available solutions like the motorized wheelchair and scooter are difficult to control and transport, expensive, bulky and heavy. EMMA addresses these solutions by having a scooter-like design which is user-friendly and being modular so that it can be easily transported. KINEXCS builds monitoring solutions that enhance rehabilitation for patients who have gone through lower limb surgeries, such as a Total Knee Replacement (TKR) or an Anterior Cruciate Ligament (ACL) surgery. Kinexcs provides an “on-the- go” wearable device paired with a mobile application to remotely monitor, track and analyse the patient’s condition during post-operative rehabilitation. This device will empower clinicians who can use it to remotely monitor the patient’s condition and administer therapy. It will also solve the problem of non-compliance to prescribed exercise regimes on the part of the patients, as well as reduce the costs and burden on the healthcare providers. Flexosense enables smart rehabilitation of the elderly with physical and mobility impairments. Flexosense offers personalized insoles with sensors that provide podiatrists with precise, dynamic data about the foot soles. These data raise red-flags to podiatrists who can focus on critical cases. Patients can see their pain which they cannot feel due to loss of sensation in their feet. It is a cue for them to rest before ulcers recur or develop. SoundEye ARK is a sensor that uses sound to save lives. It employs technology that was previously used for gun shot and explosion sound detection. SoundEye ARK is capable of recognizing abnormal sound events such as screaming and crying out loud. Seniors just need to scream for 1-2 seconds and caregivers will receive alert through their mobile app. SoundEye ARK also comes with other features such as motion sensor, camera for live video feed and 2-way voice intercom. It removes the need of wearing panic button and its response is much faster than a conventional motion sensor. ALO is a virtual reality platform that enhances senior well-being. The immersive virtual reality experiences connect the elderly to worlds that may otherwise be closed to them. The positive engagement helps alleviate aging-related conditions such as social isolation, depression and cognitive impairment. ALO’s content is created in consultation with multimedia experts, gerontologists, occupational and speech therapists and other leaders in the eldercare space. 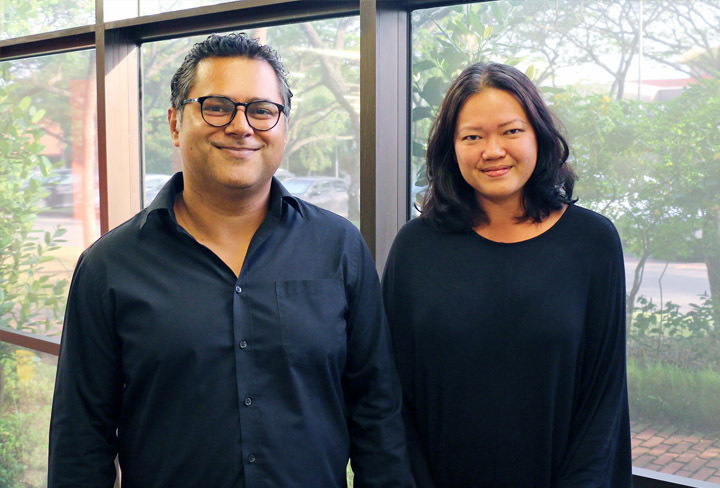 Currently in beta development under the Modern Aging accelerator program in Singapore, ALO is targeted for launch in 1Q 2018. Project FingerReader aims to create an assistive device that substantially changes how people with visual impairments can independently access information on the go. Years of our engagement with blind users and caretakers have revealed difficulties with existing state-of-the-art technology such as accuracy, efficiency, cost, and more importantly social acceptability. Finger Reader addresses these challenges through a discreet and reliable finger-worn accessory together with a headset, that allows users to simply point at objects and hear the information about the them spoken to him or her through a headset. I have a good idea but no time to develop a business. Should I still submit my idea? Yes. We can help you find teammates to develop your idea into a business. You may stay involved as an advisor to the business. If I submit an idea, does it mean it is no longer mine? Your idea will remain yours. You will retain intellectual property of the idea. If you work for a research institution, they will own the intellectual property; there are options for how to create a business based on the intellectual property. Licensing agreements are common. I manage a startup already and I am looking for seed funding. Can I join the program? Early stage startups can enter Modern Aging by submitting their product or service as an idea to the program. More established startups can submit new ideas or tailored product offerings to Modern Aging. Who decides which teams will continue on for business development? The Modern Aging review panel include experts from academia, investment, and industry. When will I be notified if my idea was chosen to proceed through the business development program? You will be notified by 10 August. What criteria will the panel use to review business ideas? Proposals will be appraised based on criteria such as market potential, team strength, economic & financial model and compelling value proposition. I am not an entrepreneur. Will that be a problem? Anyone can join the Modern Aging program, including students, researchers, health professionals, and retirees. The Modern Aging program will lead you through the process of starting a business and becoming an entrepreneur. The most important thing is that you are passionate about the challenge you want to solve. Can I only submit an idea in a team and not individually? Do I need a team in order to submit an idea? You may submit an idea as a team or individually. If you are an individual looking for team members, you may submit your idea first and then find members in within the Modern Aging community and program. You can also email info@modernaging.org to request assistance in finding team members before the submission deadline. How do I know if my idea is original? I do not have a prototype, can I still submit an idea to Modern Aging? We accept ideas at all stages, from conception to prototype. Registration and participation is completely free. Yes, you can submit as many ideas as you like. If the review panel finds commercial potential in two or more of your ideas, you will have to choose one to develop through the Modern Aging program. How does my background and previous career help me when I submit my idea? Your professional background does not have to be directly related to your idea. It is helpful to describe experiences or skills you possess that are relevant to the idea or the challenge you are looking to solve. It is also helpful if you can describe how your skills will help the idea grow into a sustainable business. I do not live in Singapore, or have the proper work permits. Can I join the program? The program is only open for people that live in Singapore with proper permits. 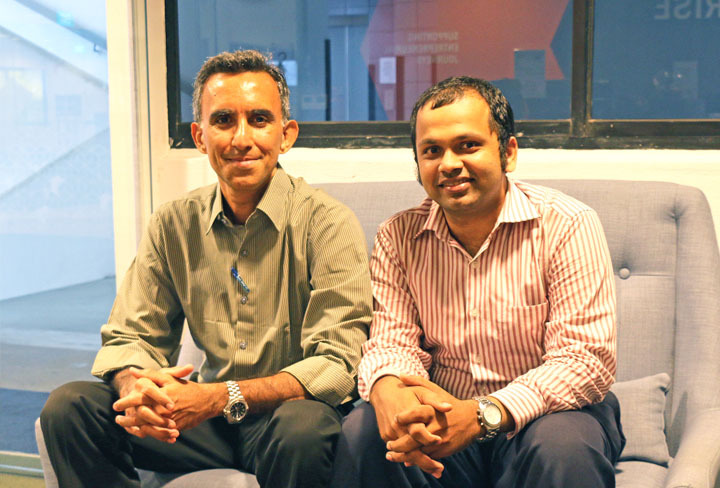 What will happen after my team and I receive seed funding? Your team will formally enter the NUS Enterprise incubator and receive support and guidance from both NUS Enterprise and ACCESS Health. You will be given hot desk space, matched with a mentor, and receive personal guidance in establishing and growing your business. You will also have access to both organizations’ networks, including investors and industry in Singapore and internationally. What will happen if my startup fails? Do I need to pay back the seed funding I received? No, you do not have to pay back the seed funding, though we require you to spend the funding on the development of your business. Am I obliged to accept the seed funding? Any additional conditions that I should take into account? 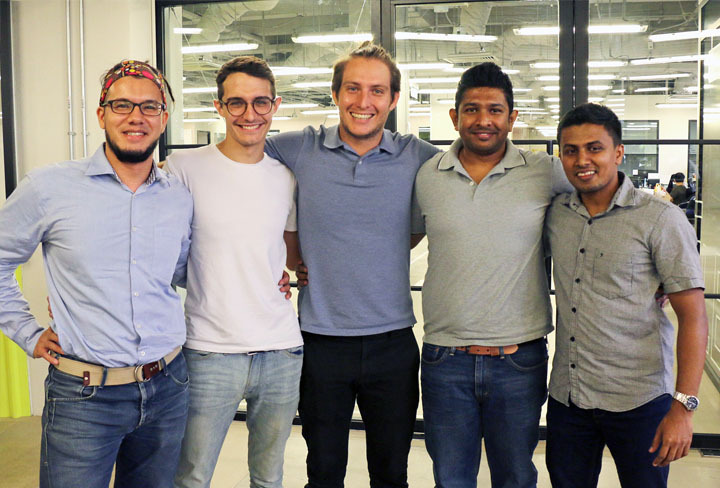 NUS Enterprise and ACCESS Health International will require you to provide an option for a 5% equity stake (2.5% each) in your company as part of the accelerator terms agreement. What is the time commitment of the business development portion of Modern Aging? Selected submissions will chosen for the business development portion of Modern Aging. The business development curriculum lasts for ten weeks and includes weekly sessions and customer interviews, based on the Business Model Canvas. How will I be matched with my mentor? How often will we meet? You will be matched to mentors who possess the skill sets and experience most relevant to your submission. The frequency of your interactions with your mentor is typically once a week. If I or my team are finalists and receive seed funding, do I have to quit my job? The Modern Aging program does not require finalists to leave their existing employment. Typically one member of the team devotes themselves full time to the company . We do however, highly encourage finalist teams to continue towards business development of the idea. Stay updated with the latest news and events through our mailing list! Have questions that are not answered on the site? 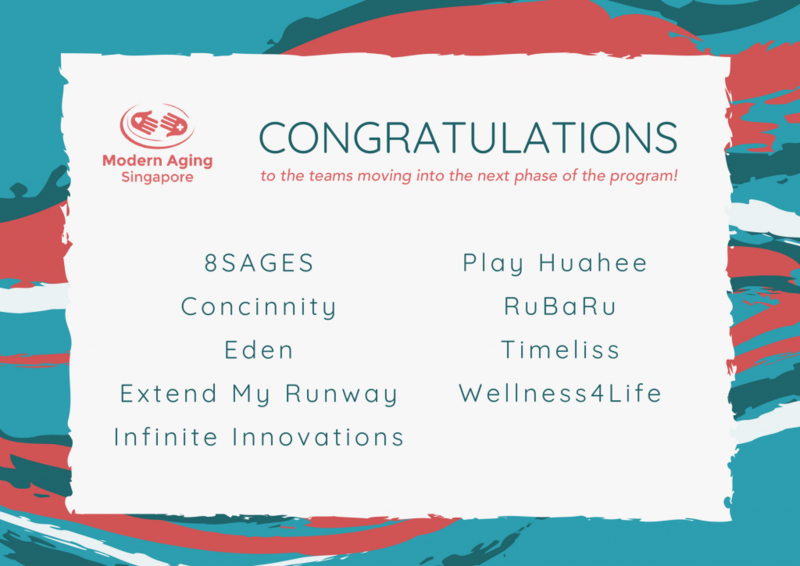 We will select up to 10 teams to continue with the Modern Aging business development program, based on their potential impact on an aging population, scalability, competitiveness, and sustainability. Don’t miss the deadline for submission on 30 June 2018.